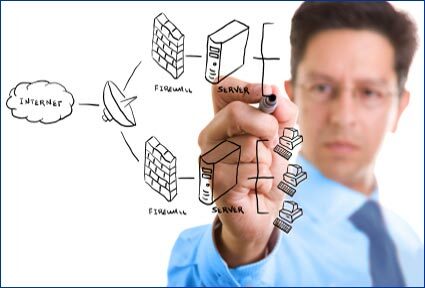 Network Design and Maintenance - We specialize in Network Design and Maintenance. From basic to advanced network systems including servers, switches, firewalls, routers and internet circuits, we can create a network solution that will fit your business. Some of our customers include engineering firms, home builders, medical practices, real estates offices, law offices, non profit organizations, churches, accounting offices and government agencies. With over 18 years of experience in network design and maintenance, we have serviced large clients like United States Army, Raytheon, and Gateway, but also hundreds of local small businesses and home users in Central Florida.